What was the #1 New Year’s Resolution in 2015? Yep, you guessed it – LOSE WEIGHT! In 2010 I lost 150 pounds – True Story! I lost 150 pounds that came from the deepest folds of my heart and radiated out into every fiber of my mind, body and spirit. What’s left of that weight sits in an urn on the table in my living room. My son Brandon. 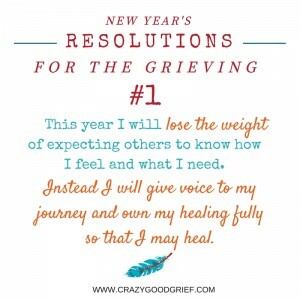 Grief reshuffles what our resolutions should be & and what’s worth working for. I love 4, 6, 8 & 10! 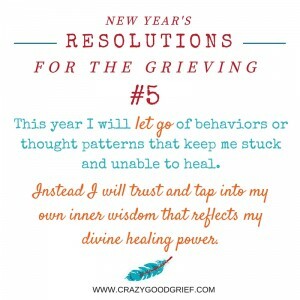 But, I thought it would be more fun to put a grief twist on it (because grief is fun – NOT!). 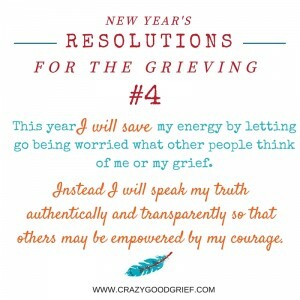 I tweaked a few to give you something to strive for in 2016. Feel free to print these out or share them with friends. Better yet – Share your New Year’s Resolutions with me in the comments below! 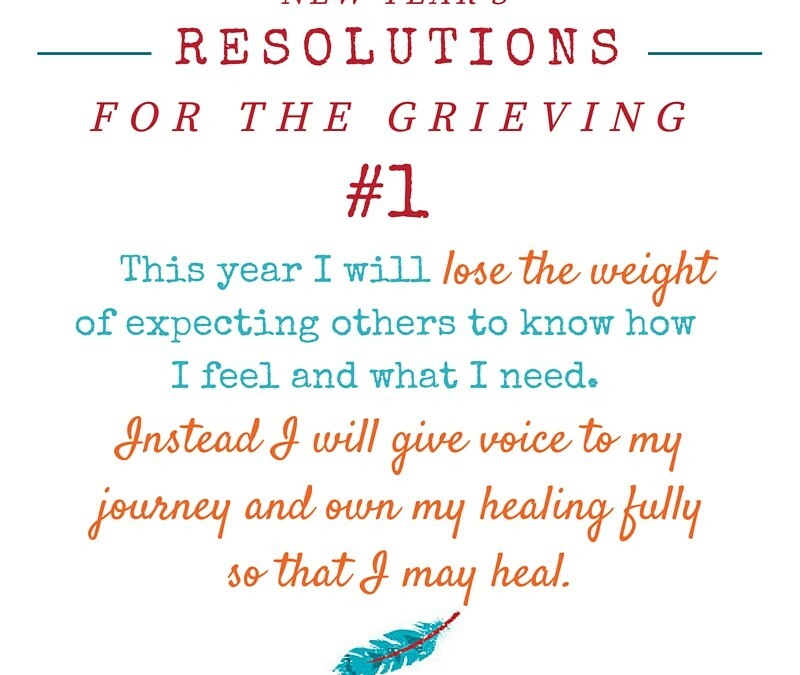 Share your New Year’s Resolution in the comments below! Did you enjoy or benefit from this post? Share it with friends who need some encouragement and/or post it on your Facebook page! *muah* & HAPPY NEW YEAR! I love this idea Paula. 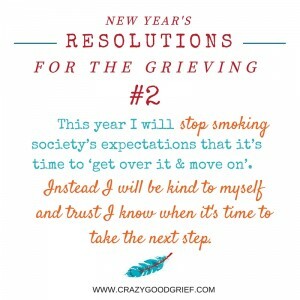 I am going to give this a try and give myself a break. I will be stealing some of yours, if that’s okay…..I loved them. Thank you. I LOVE LOVE LOVE this! Printing it out to look at as a reminder daily.